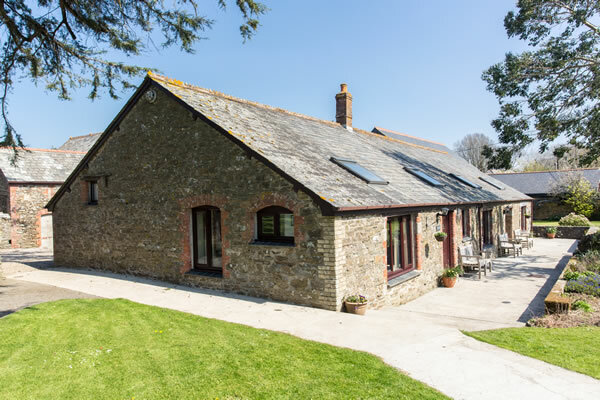 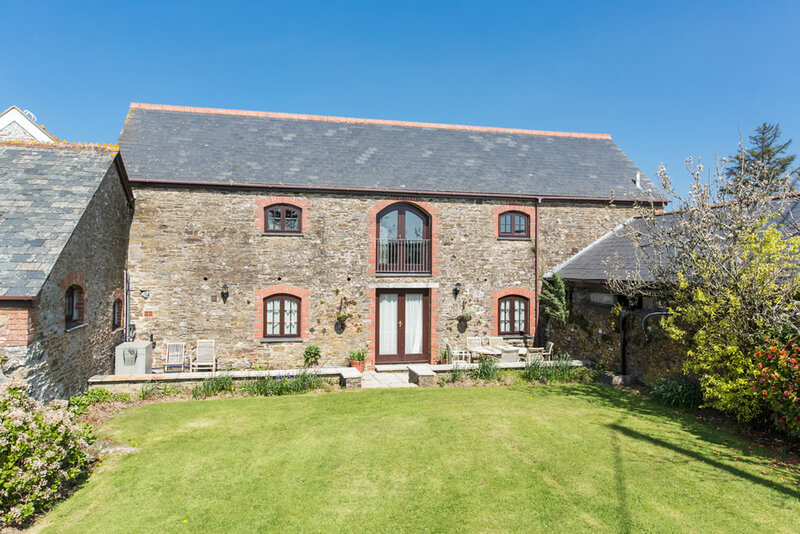 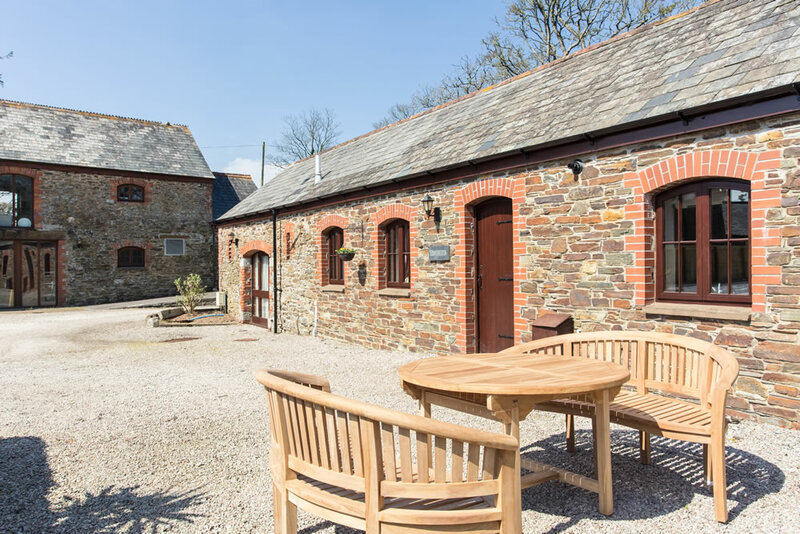 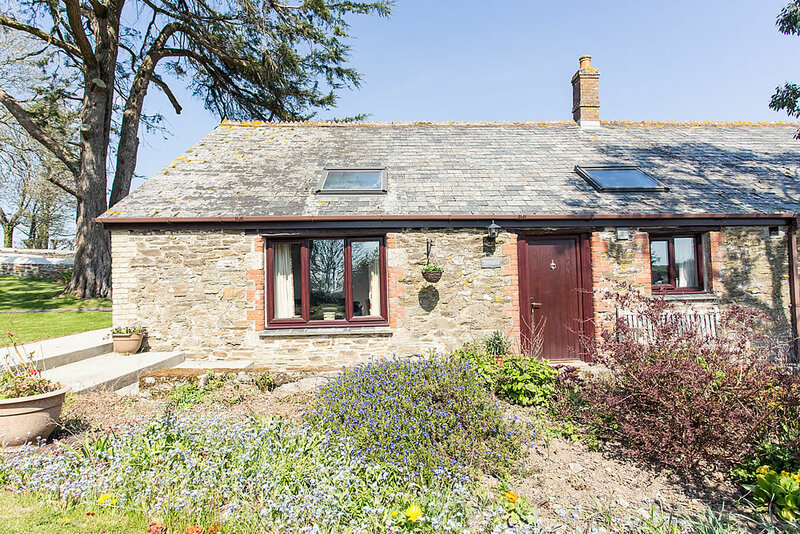 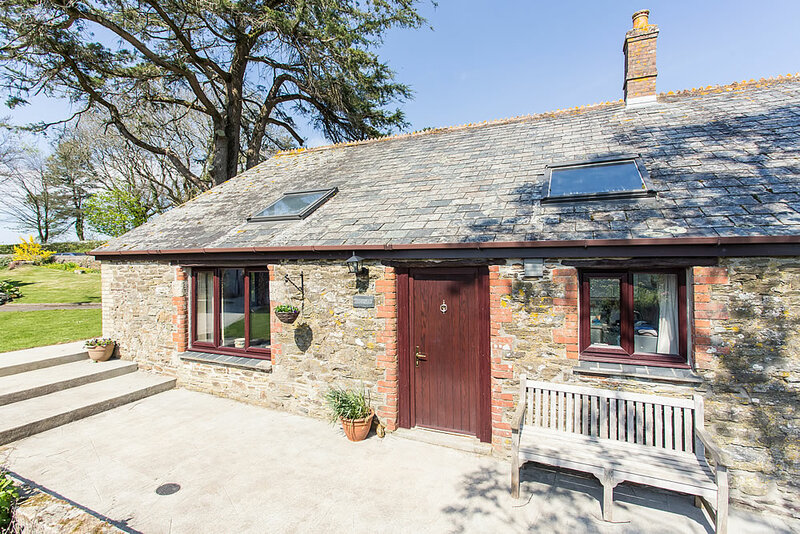 Bucklawren farm is set in the beautiful Cornish countryside, yet with superb sea views across our fields. 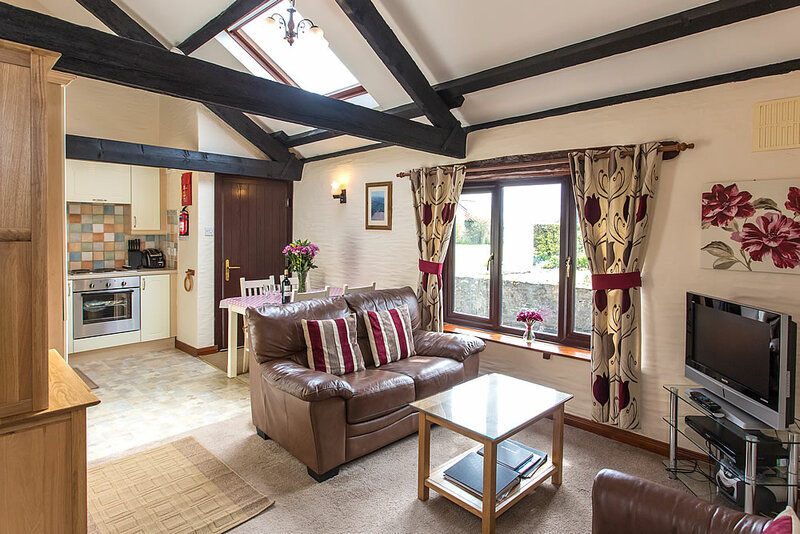 You are only one mile from the beach and three miles from the picturesque Cornish fishing village of Looe. 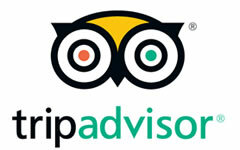 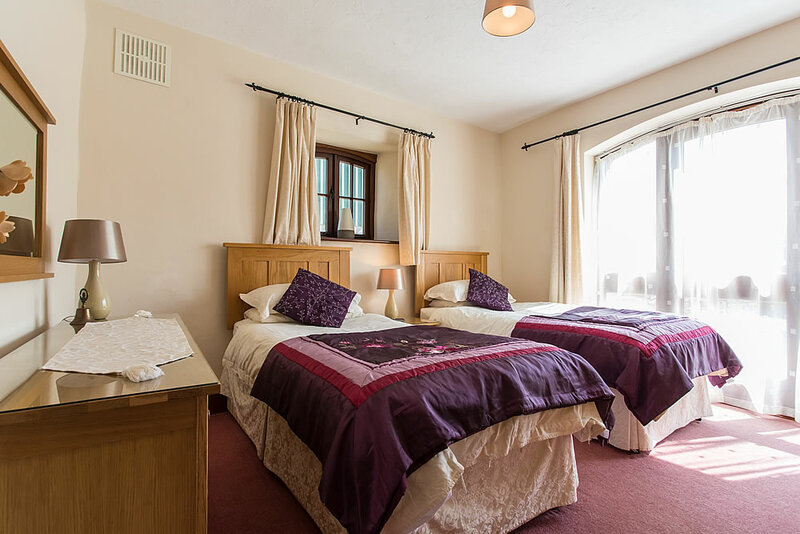 When you stay at Bucklawren there’s a great choice of things to see and do. 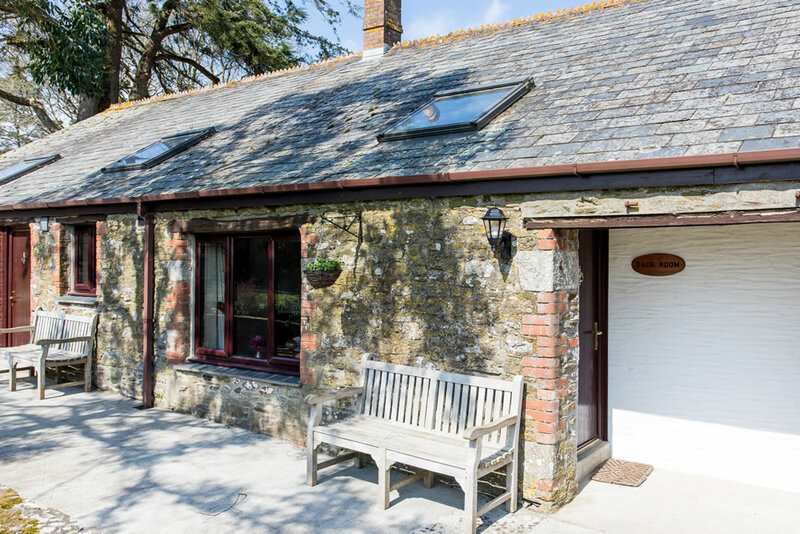 Our Holiday Cottages are located near Looe in South Cornwall which is the ideal base for touring around to see the beautiful coast and country. 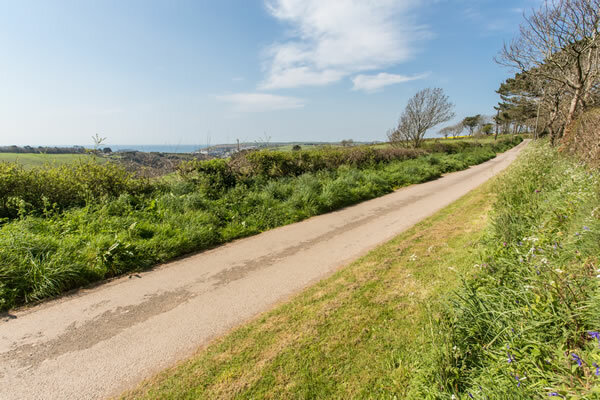 For those looking for a lazy break you can unwind at one of our nearby sandy safe bathing beaches. 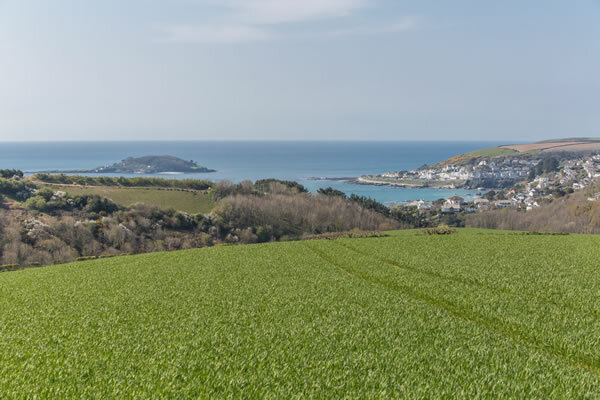 You can take a gentle stroll along the quiet Cornish lanes discovering a countryside rich in wildlife and picturesque villages such as Polperro with its welcoming pubs and restaurants. 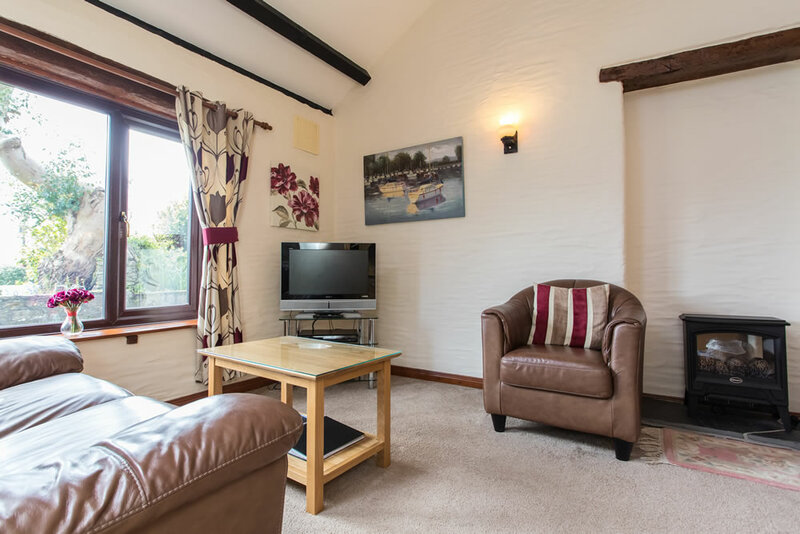 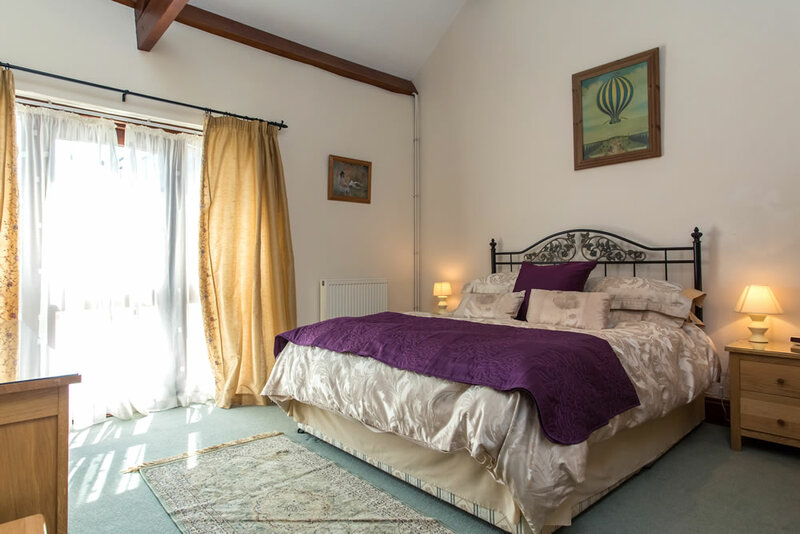 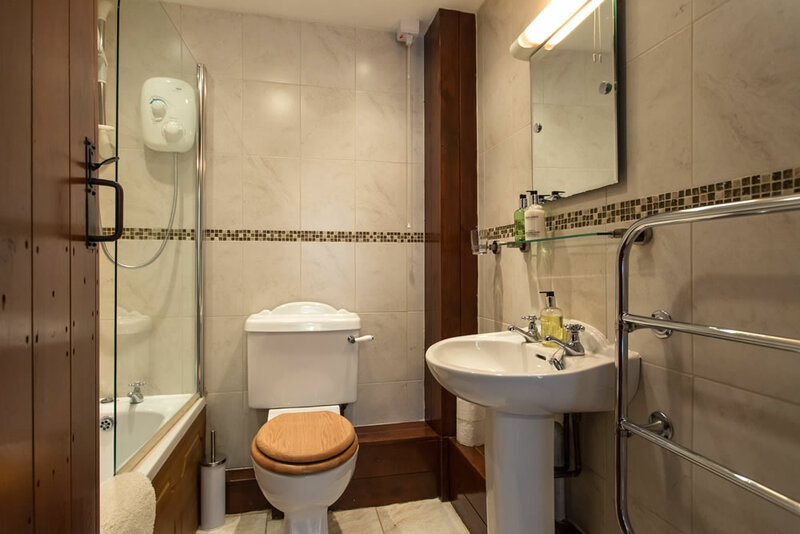 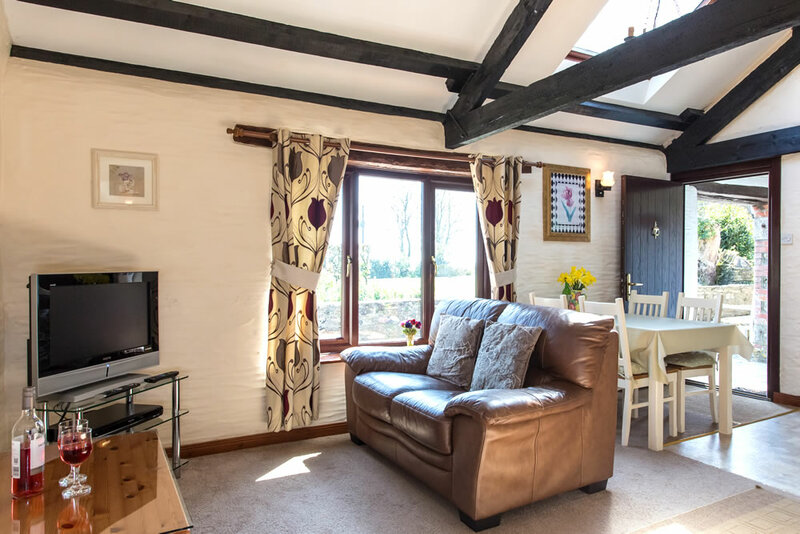 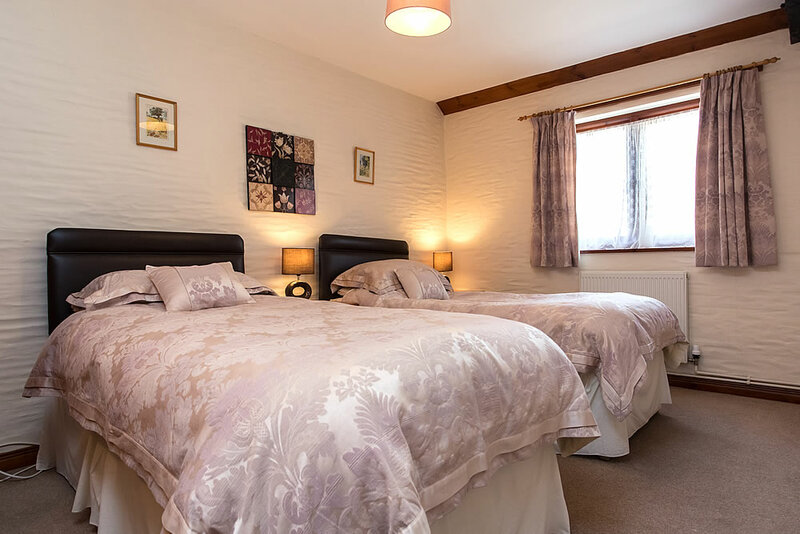 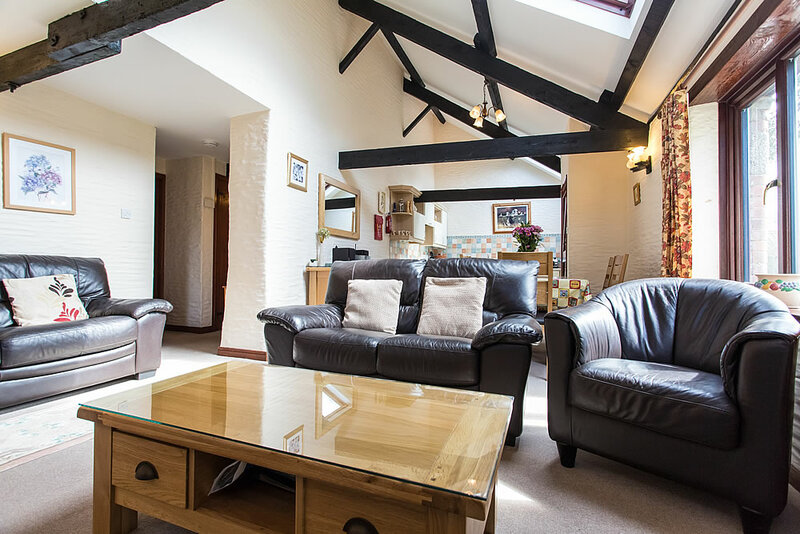 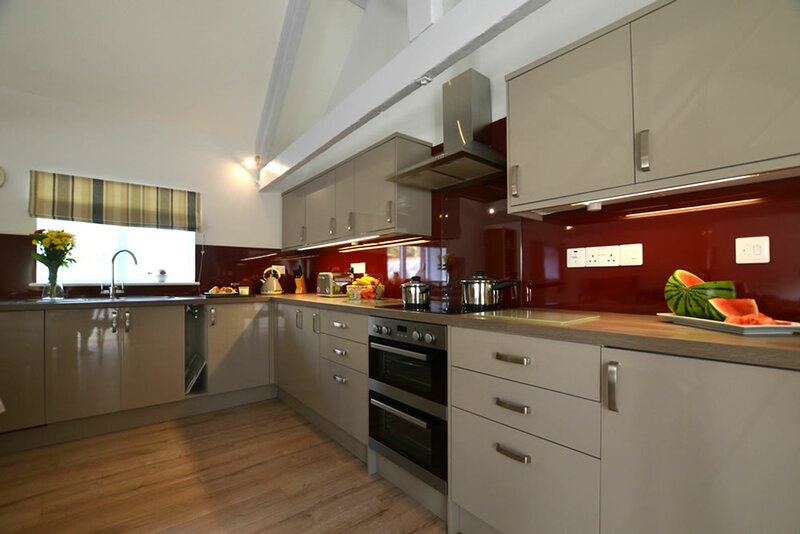 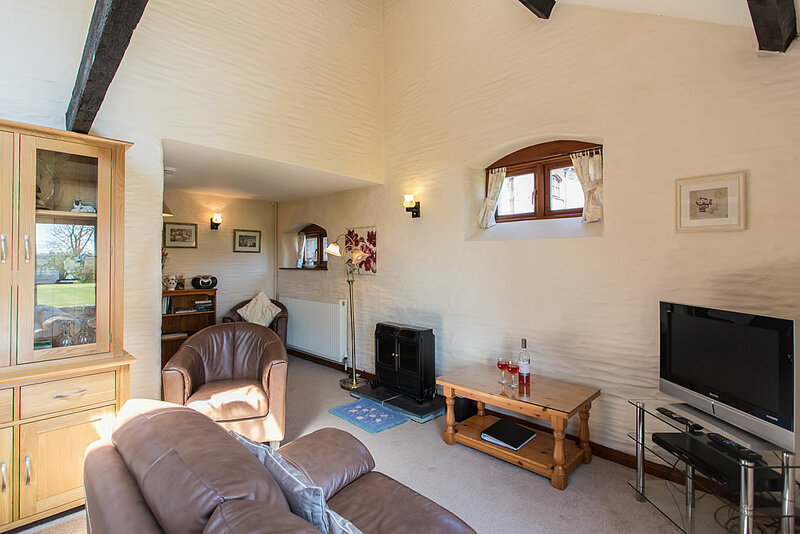 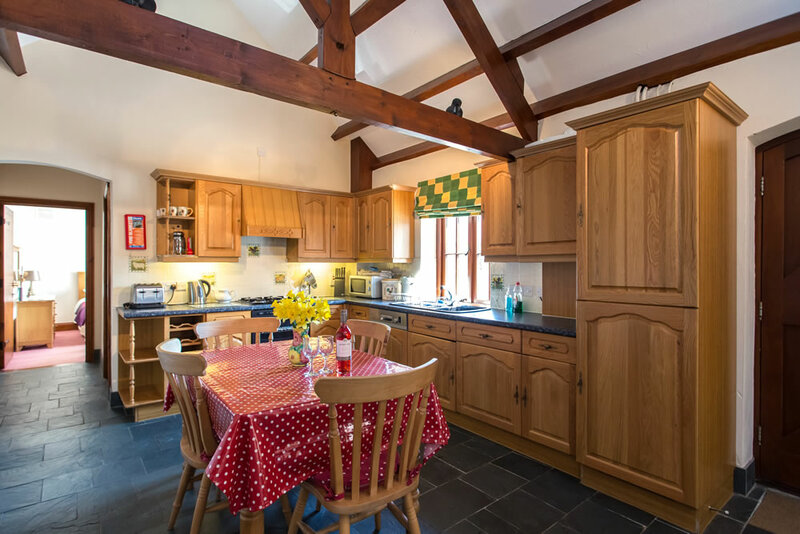 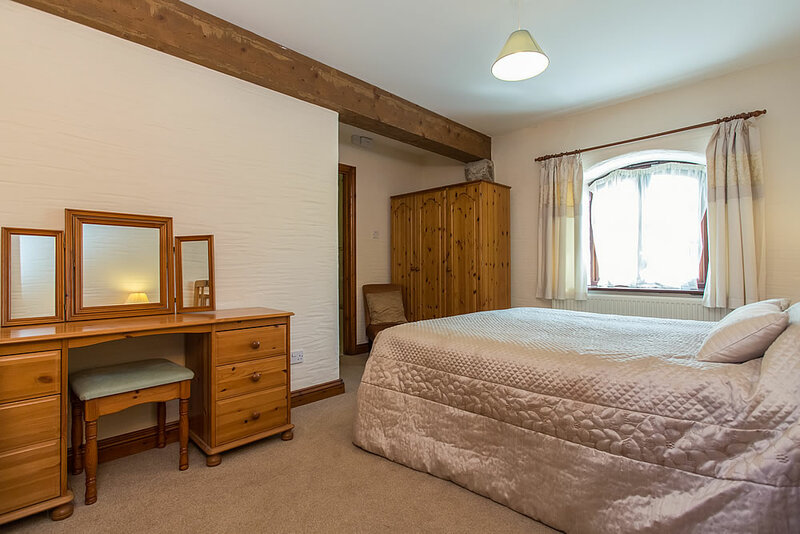 Enhance your holiday experience by staying in one of our luxury holiday cottages which offer real home from home comforts. 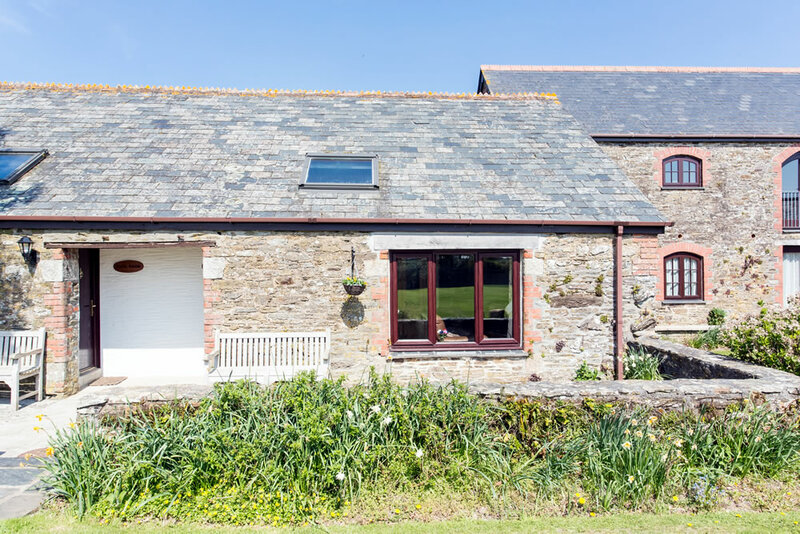 We are located close to the South Coast of Cornwall near sandy beaches and coastal paths with stunning views. 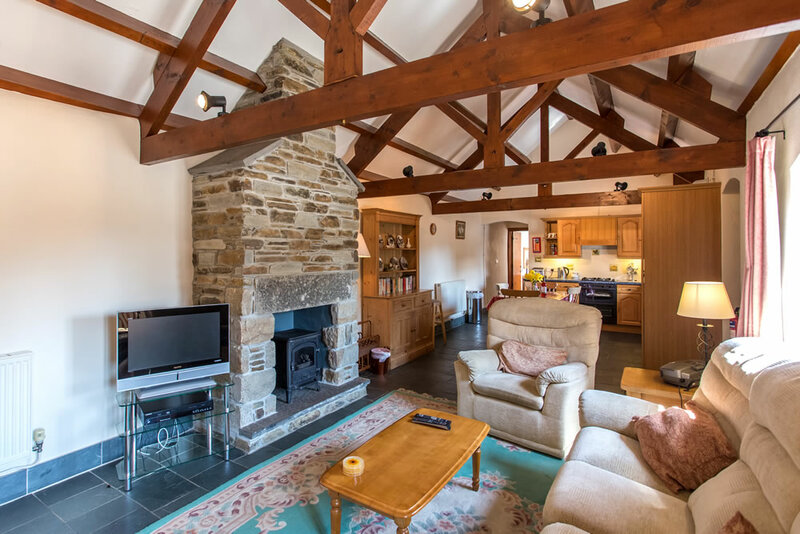 We have a choice of 6 traditionally built stone cottages tastefully converted to incorporate everyday comforts of modern living. 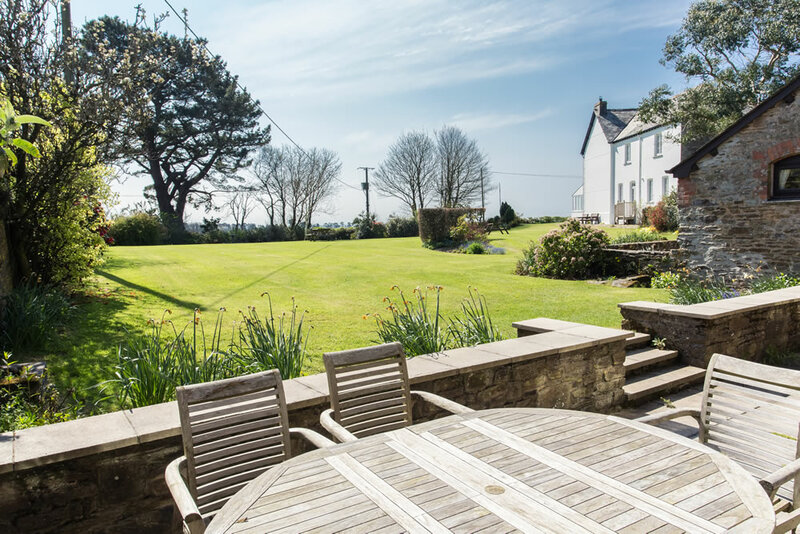 A beautiful setting with a well maintained shared garden with magnificent views of the coastline, sea and open countryside.